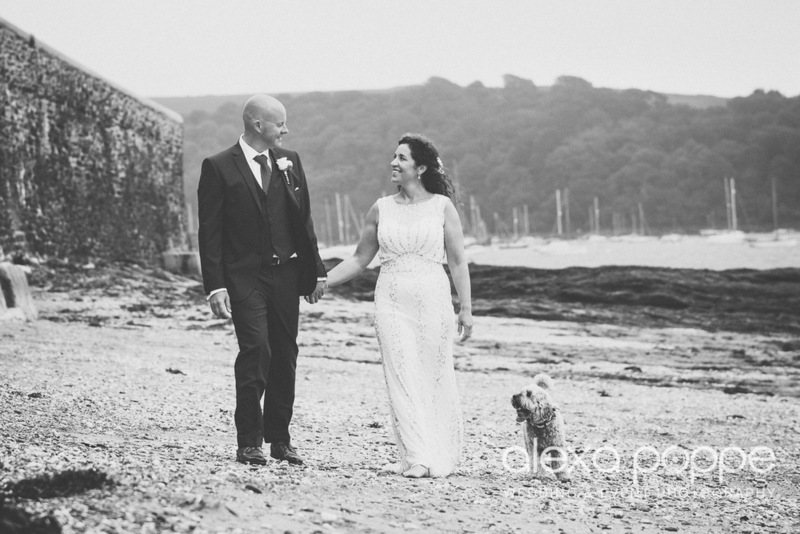 Ann and Simon were married in style at the beautiful Boutique seaside hotel Tresanton in St Mawes, Cornwall. The hotel allows dogs at your wedding which was really important to Ann and Simon, because Lucy their little cockapoo plays a special role in their lives. 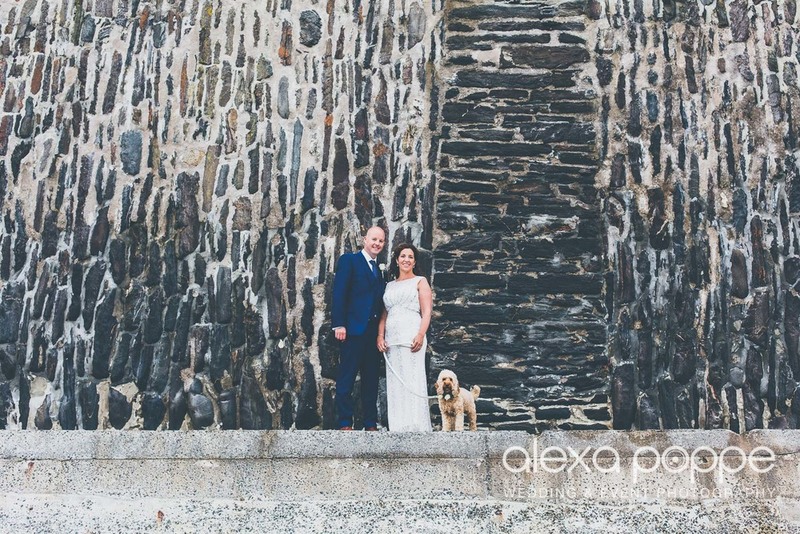 The Roseland is one of Cornwall's most beautiful spots and I always get excited when I can photograph a wedding there. Here are a few of my favourites from our little walk down the beach. More from the day coming very soon..